DO YOU WANT TO DESIGN VOLUME LASHES WITH A NATURAL LOOK YOUR CLIENTS WILL LOVE? 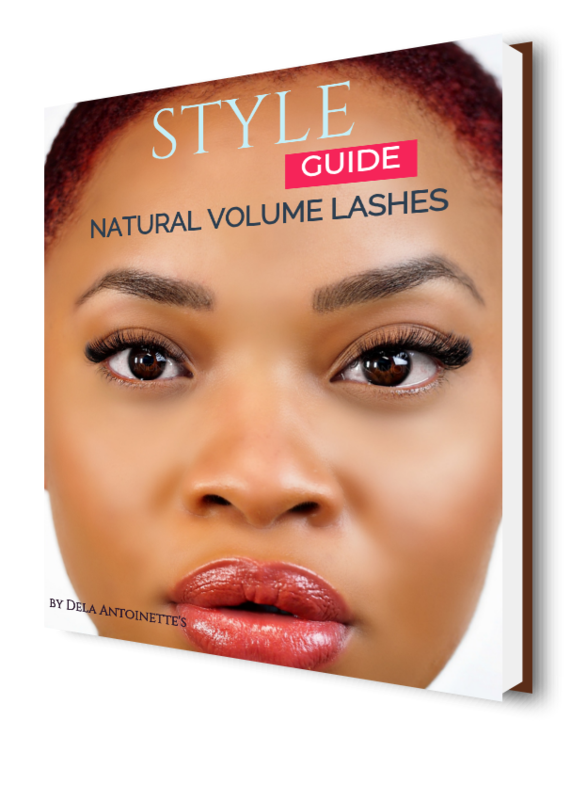 If you’re ready to learn how to style volume lashes and create a natural looking effect, enter your name and email address below! Thanks for signing up to receive the Style Guide! It will be delivered to your inbox shortly. Gmail Users: If you don’t see it in your inbox, please check your “promotions” tab as Gmail may automatically sort your emails.